View cart “America” has been added to your cart. 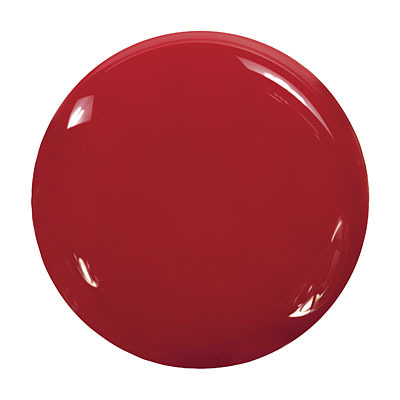 America by Zoya can be best described as a bright, bold, medium retro tomato-red creme. This unique red screams retro pin-up girl glamour.